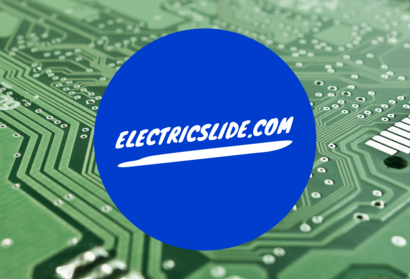 Electric Slide.com: Everybody Loves Your Moves! Continue to our regular home page! TNL Communications Corporation All rights reserved.